The Sugar Factory is located on Idrive and offers a great social scene. 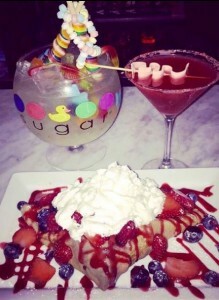 The Sugar Factory does provide private dining options to both locals and tourists. This venue entails upscale dining that is guaranteed to satisfy your sweet cravings with either the fresh crepes for brunch or the late night cravings menu that offers sundaes, burgers, and more. 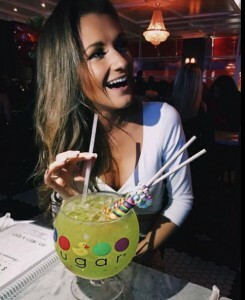 The Sugar Factory is famous for its fabulous candy infused cocktails and smoking goblet drinks featured in the photos above. Be sure to check out the featured celebrities that have visited the venue before! 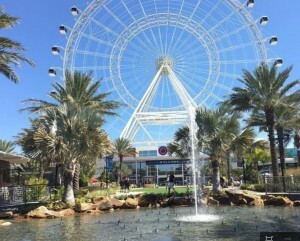 This venue is also located on Idrive featuring an underwater world with over 5000 sea creatures and a 360 degree ocean tunnel. Educational seminars are offered as well along with a variety of different tanks with sharks, rays, jellyfish, green sea turtles, and more. The giant Pacific octopus is a key feature to see that you won’t want to miss. There is a specific tank known as the touch tank that gives adults and children the opportunity to touch a variety of sea animals that is highly recommended during the guest experience. 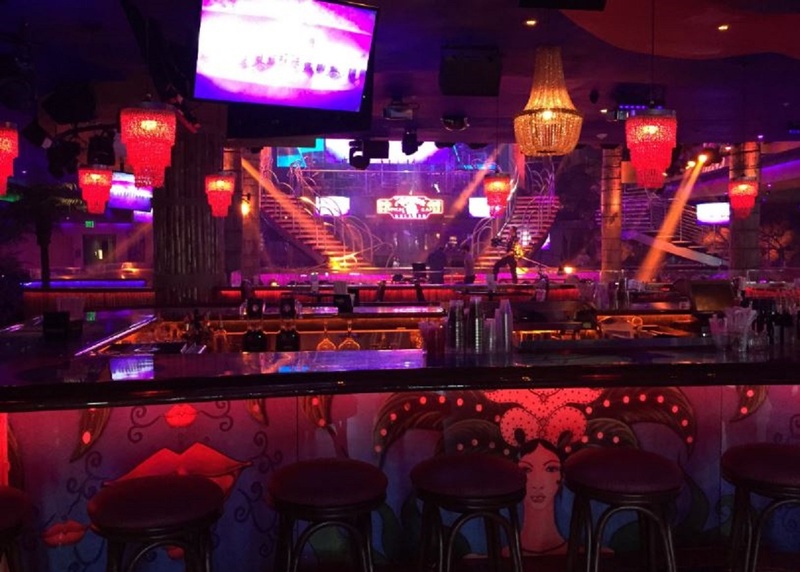 Cow girls is a country bar that ensures you and your group to have a blast by featuring Orlando’s only mechanical bull with a live DJ playing country, pop, and rock hits all night long. You will also want to take advantage of the hearty southern dining and the uniquely named drinks that the venue offers. 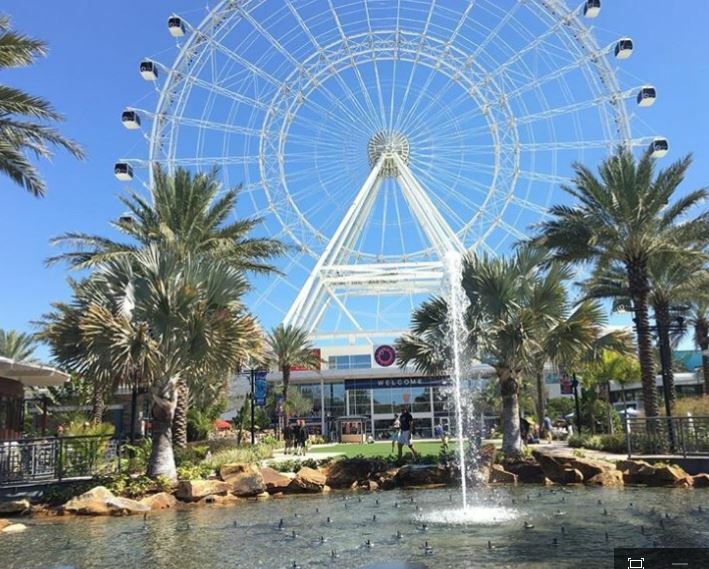 Disney Springs replaced Downtown Disney this year with tons of shopping, dining and entertainment options for both during the day and at night offering live music, special events, amazing food, boat rides, art and so much more. For those interested in life music and entertainment, Dockside Margaritas and Bongos Cuban Café are great options to visit while at Disney Springs. Along with the variety of dining options, Disney Springs makes sure to cater to the gluten free needs at Erin McKenna’s Bakery. 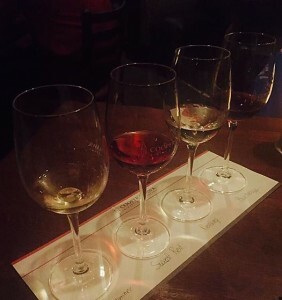 Coopers Hawk in Orlando has two locations; one on Idrive and another in Waterford Lakes. If your group is looking for a laid back atmosphere and a good time, then Coopers Hawk is the place for you. This venue offers Napa style wine and cheese tastings, private barrel aging room, and has semi and private party options for up to 50 people.